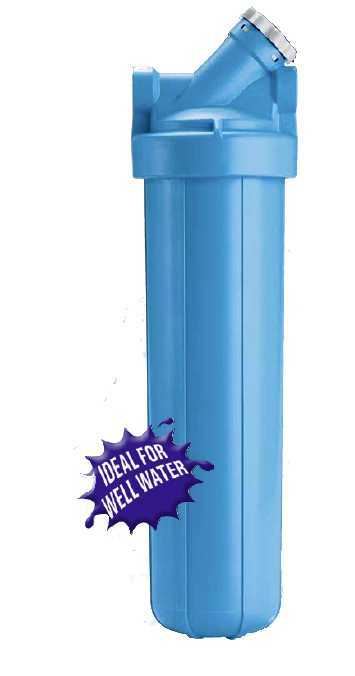 Omni Filters BF35 Whole House (Extra Large Capacity) Water Filter - OmniFilter for Safe Drinking Water! The OMNIFilter 20" Heavy-duty Opaque Filter Housing is a must-have in your household. This filter housing has a heavy-duty construction with high capacity for a high-end flow rate system especially for bigger houses. The built-in bypass feature allows you to quickly change cartridges without having to turn the water off. 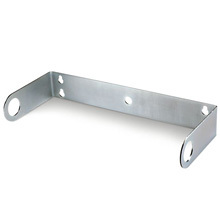 This OMNIFilter Heavy-duty Opaque Filter Housing is very easy to install and can be wall mounted using the BF35MB mounting bracket. OK50 O-ring and OW50 Wrench. Additional cartridges and parts sold separately. Change tank O-ring with every second filter cartridge change. comes with RS6-20" filter cartridge. Purchase RS6-20", or TO8-20" Replacement Cartridge singles or multi-packs.